Among Non-U.S. Climate Change Litigation around 92% are Suits Against Governments (the rest are Suits Against Corporations and Individuals), and among U.S. Climate Change Litigation around 54% are Federal Claims (the rest are Constitutional Claims, State Law Claims, Common Law Claims, Public Trust Claims, Securities and Financial Regulation, Trade Agreements, Adaptation, Climate Change Protesters and Scientists). 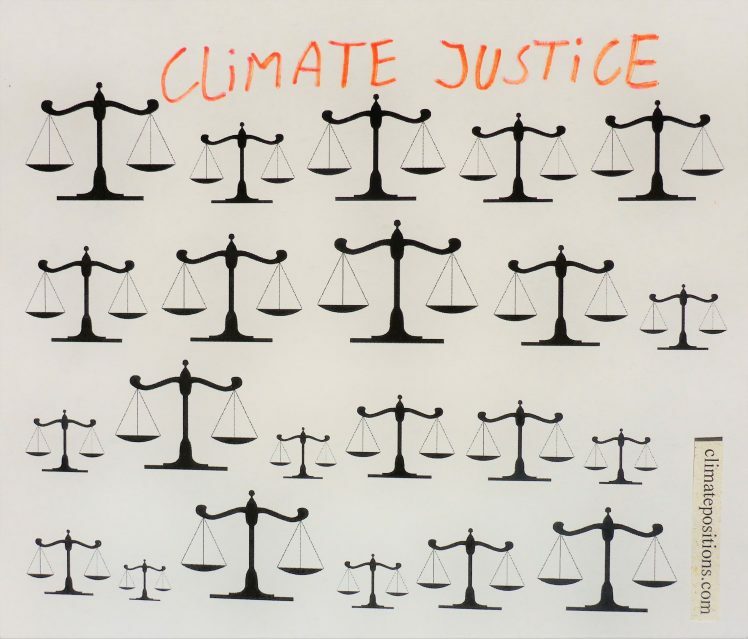 Read the article ‘Can climate litigation save the world‘ (The Guardian, 2018). As examples, see these two landmark cases from the databases: 1) ‘Urgenda Foundation v. Kingdom of the Netherlands‘ (read more at ‘urgenda.nl‘ and ‘ourchildrenstrust.org/the-netherlands‘, and 2) ‘Juliana v. United States‘. (read more at ‘ourchildrenstrust.org‘). If lawsuits, courts and judges around the world fail to bring down greenhouse gas emissions, then today’s and tomorrow’s children are facing a hazardous future, the world’s incompetent leaders taken into account. The Guardian, 2018: ‘Can climate litigation save the world?‘. The Guardian, 2018: ‘Climate science on trial as high-profile US case takes on fossil fuel industry‘. The Guardian, 2017: ‘Venue of last resort: the climate lawsuits threatening the future of big oil‘. The Guardian, 2017: ‘More people heading to court to spur action on climate change, study finds‘. The Guardian, 2017: ‘Can direct democracy offer a third way to meet the climate challenge?‘.